Healthy trees. Professional installation. Excellent survival rate. 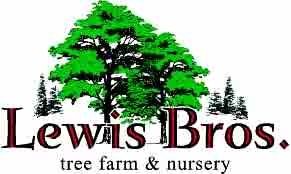 Everything you need for healthy trees done right is all right here at Lewis Brothers Tree Farm & Nursery. Your trees are waiting for you.